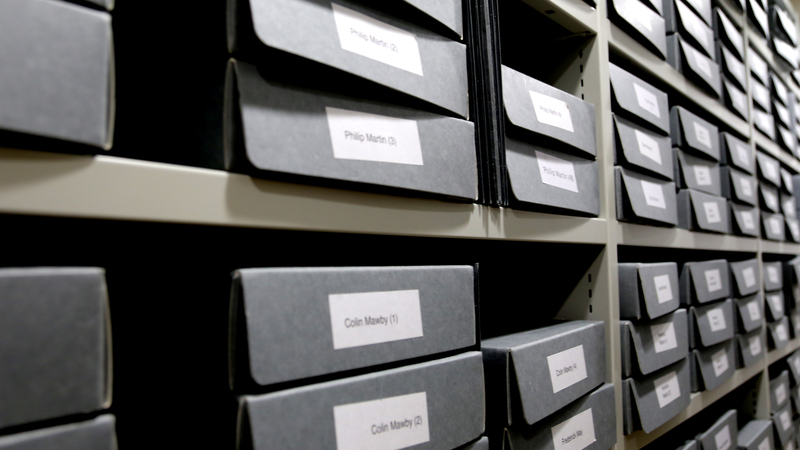 The Contemporary Music Centre (CMC) is Ireland's archive and resource centre for new music, supporting the work of composers throughout the Republic and Northern Ireland. CMC is a relevant, resourceful and recognisable force in the documentation, development and promotion of Contemporary Music in Ireland. CMC meets the needs of a wide variety of interest groups: composers, performers, musicologists, teachers, students and reaches a range of audiences including music enthusiasts, other artforms, children and young people in its support to Contemporary Music. As the archive for composers' works and related materials from the island of Ireland, CMC’s strategic goal is to ensure that the contemporary music landscape in Ireland is documented and preserved for future generations and that access to our dynamic library of contemporary works is provided. The public library in the centre's historic premises of 19 Fishamble Street in the west end of Dublin's Temple Bar delivers access to these materials on a daily basis, including provision of scores for performance. The archive preserves digitally and physically these works for the future, playing a central and unique role in the musical heritage of the island. 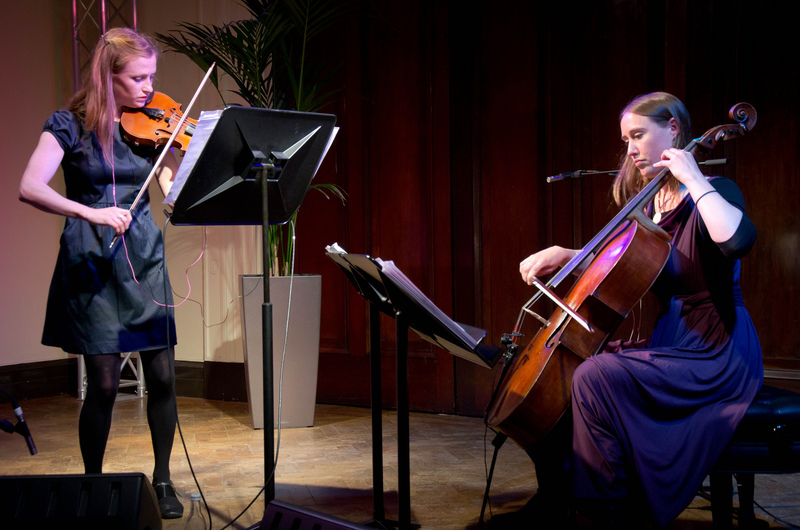 CMC positions audience development for contemporary music at the heart of the organisation, while supporting the continuing professional development of composers and performers of contemporary music. 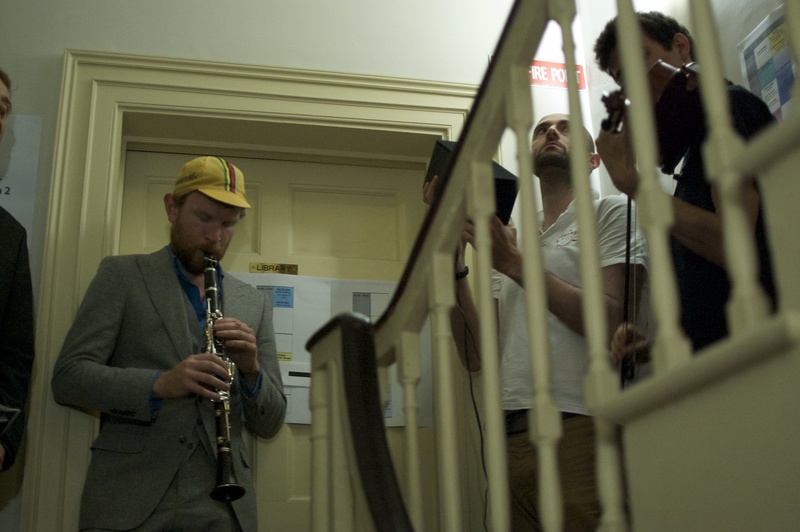 CMC is committed to creating a supportive environment for composers, performers & audience of new music from Ireland. Furthering our goal of promoting the work of composers and artists active in new music in Ireland and internationally, we build on international promotion models that have been successful for CMC as well as continuing the national partnerships we have developed in recent years to bring the works of Irish composers to a wider audience. The Centre is situated in a historic building at 19 Fishamble Street, Temple Bar, and is open Monday to Friday, 10.00am - 5.30pm.